Friday, May 3 & Saturday, May 4. 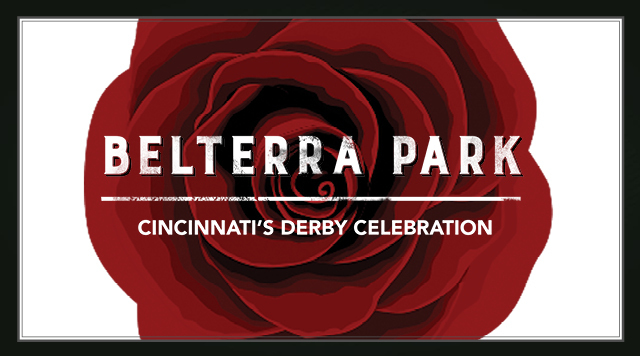 Join Belterra Park for Cincinnati's Derby Celebration featuring great food, gaming promotions and live racing! Kentucky Derby® and Churchill Downs® are registered trademarks of Churchill Downs Incorporated. All rights reserved.